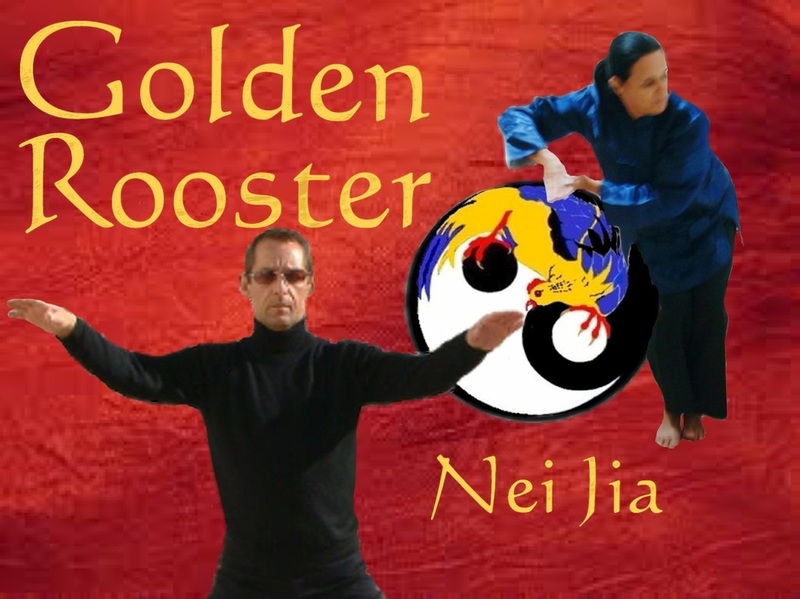 Welcome to the home page of the Golden Rooster School, We teach Tai Chi and Qigong in Norfolk and Norwich, and online, to improve the health of the mind and body, for enjoyment, and learning to live life fully. During May, bank holidays affect Monday Classes at Lyng. ​Norwich, (Near Asda). Read more. Click the image above to go to our Free Channel on You Tube, or click Here, to go to our members resource.